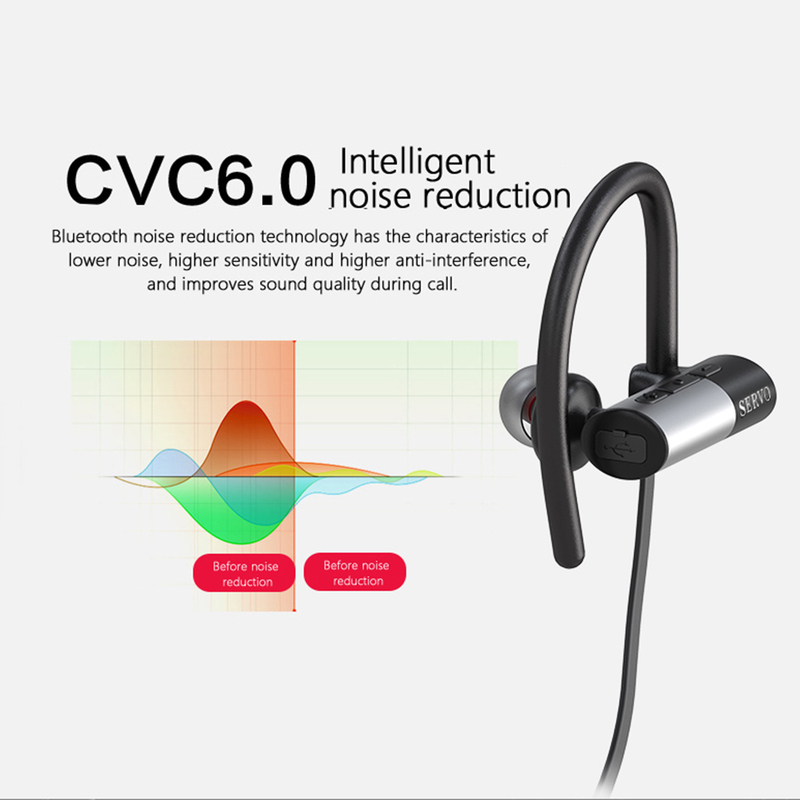 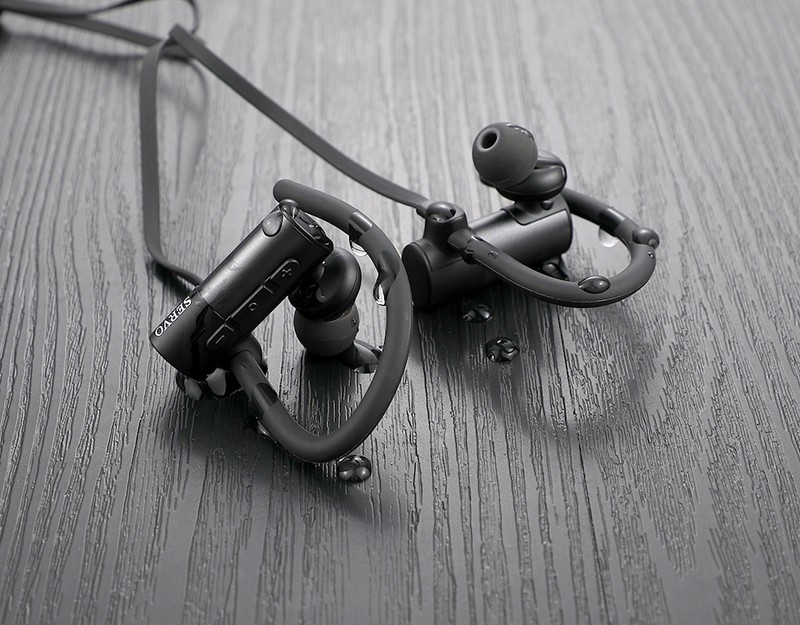 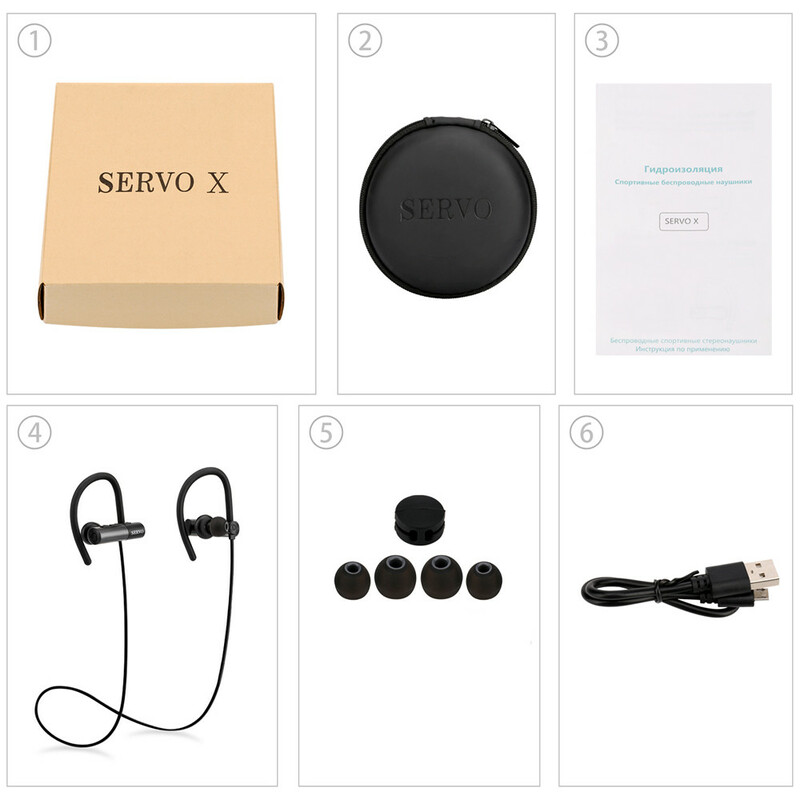 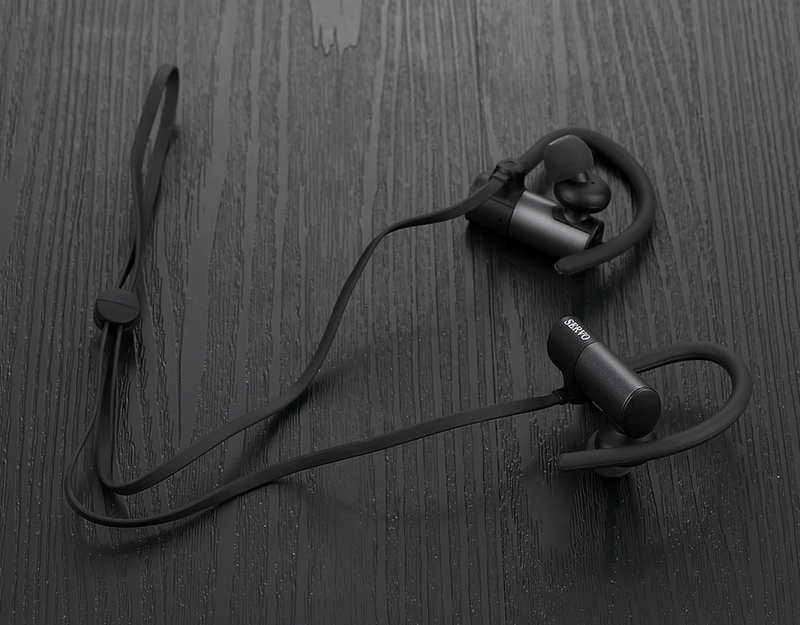 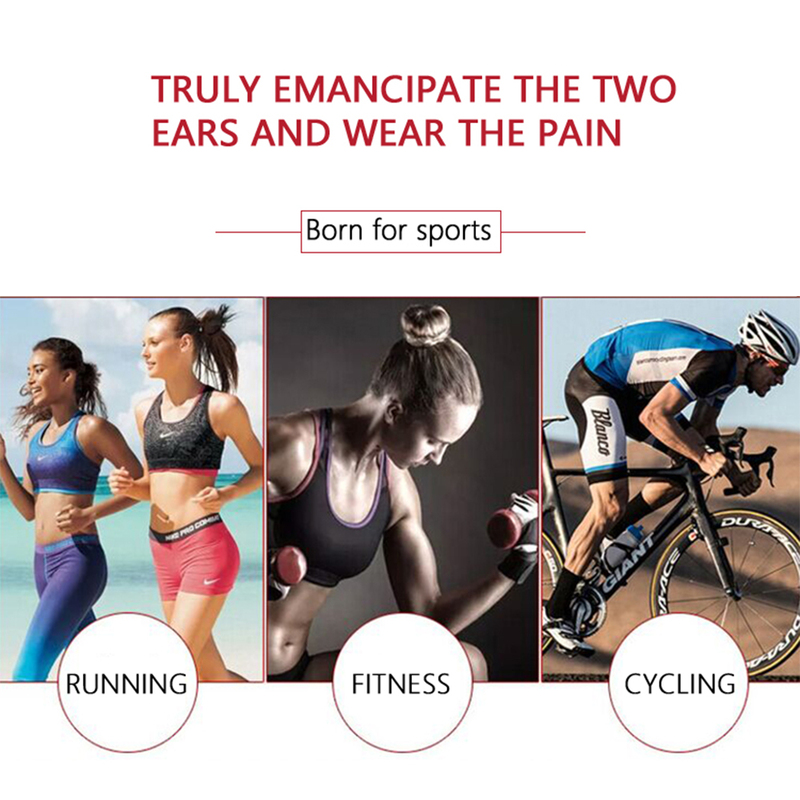 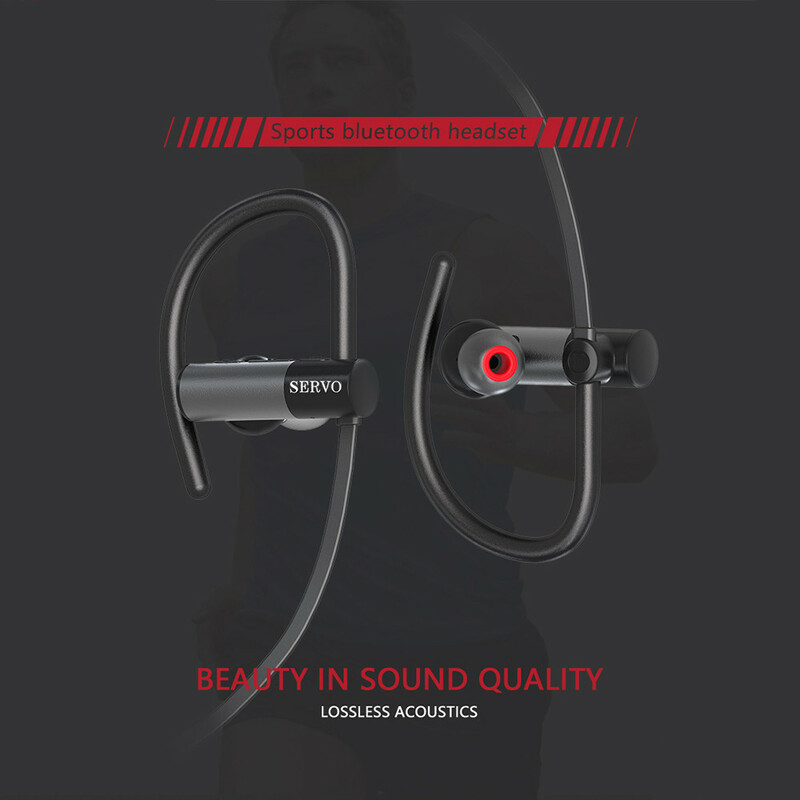 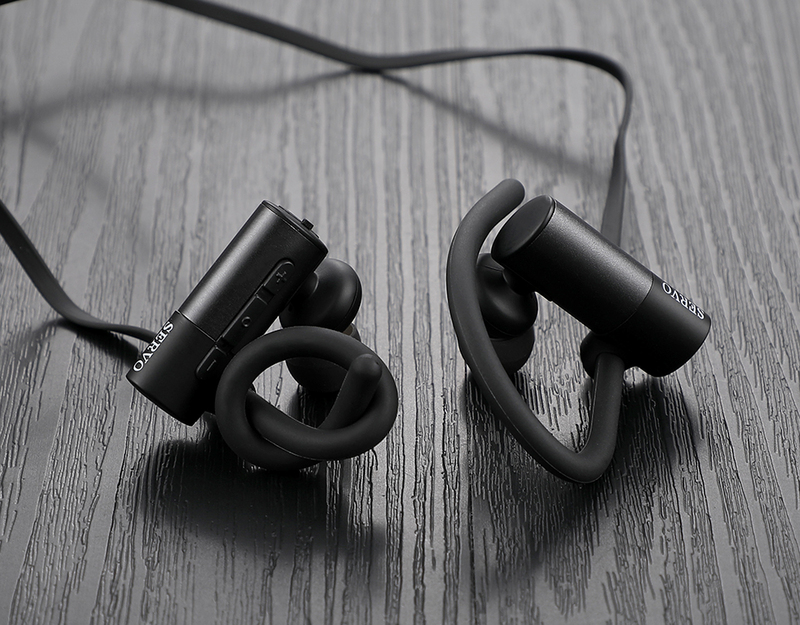 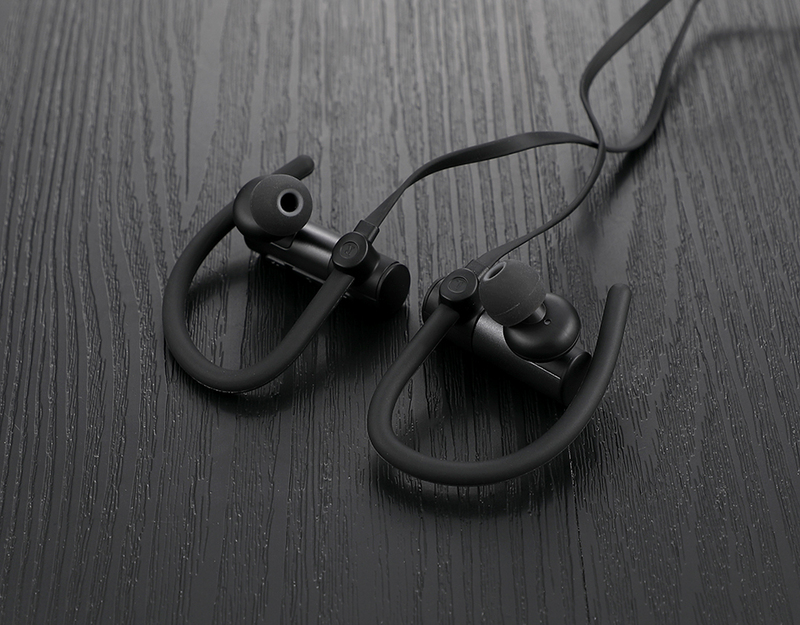 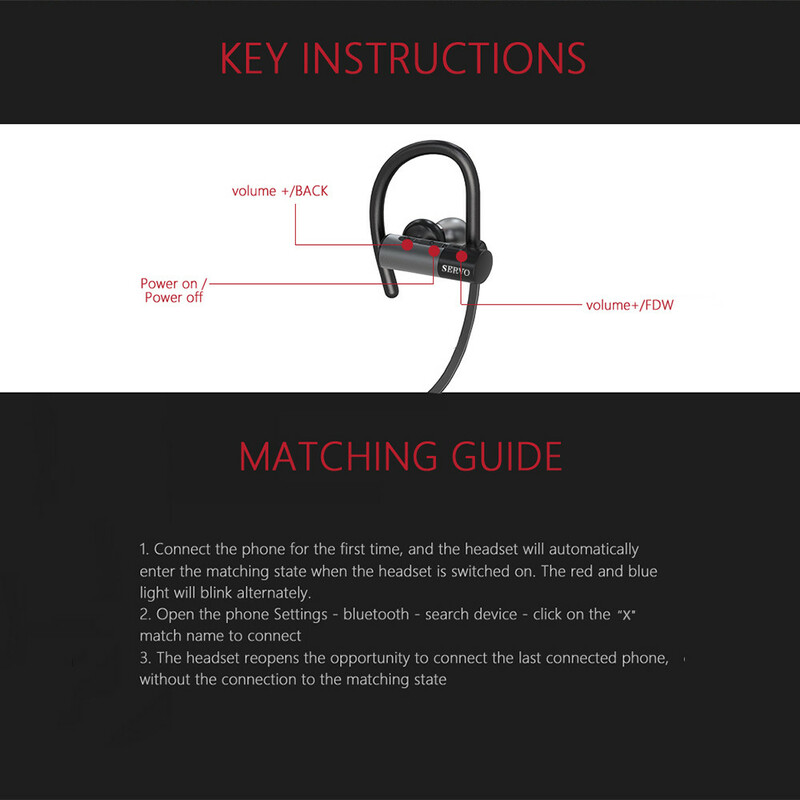 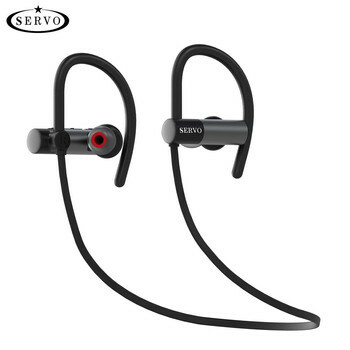 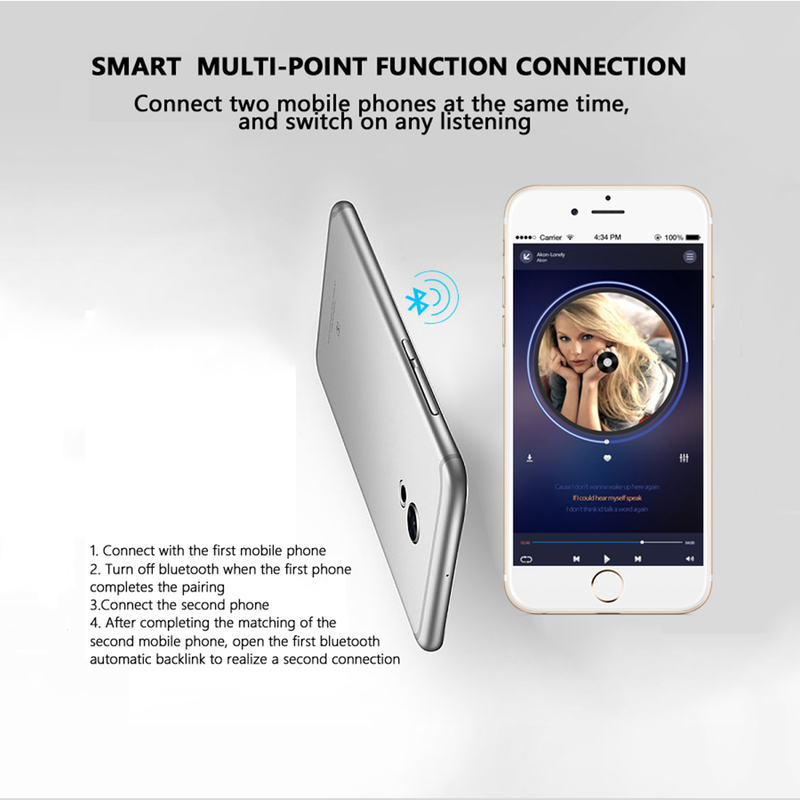 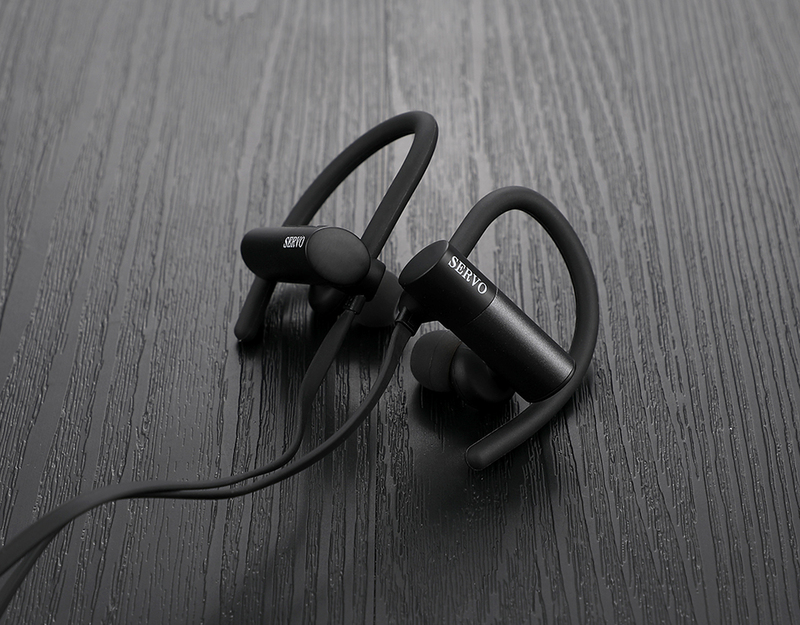 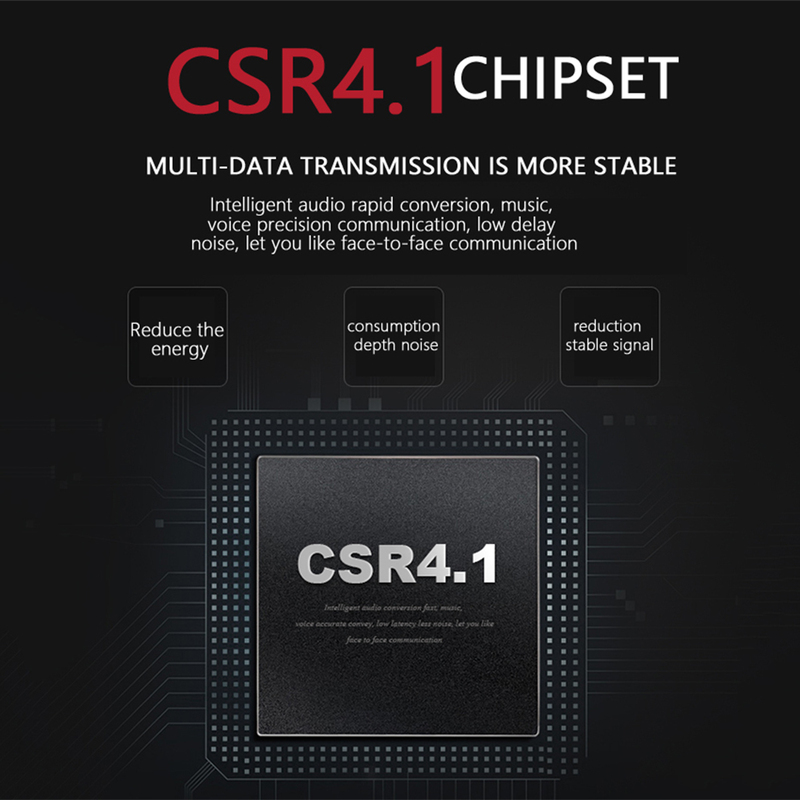 SERVO X Wireless Bluetooth Earphone with Russian and English. 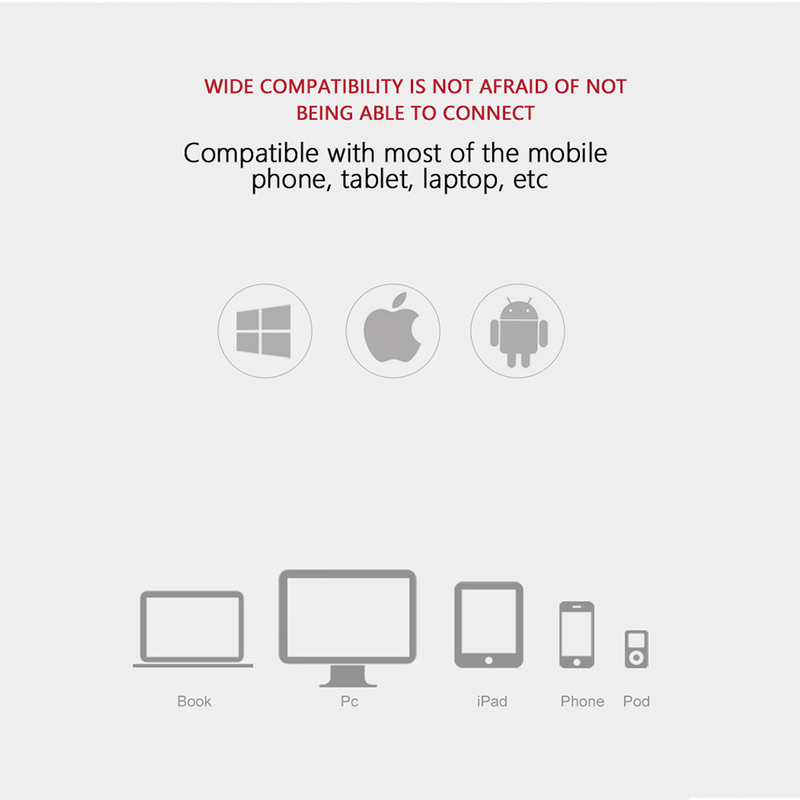 When ordering, choose the language version you want. 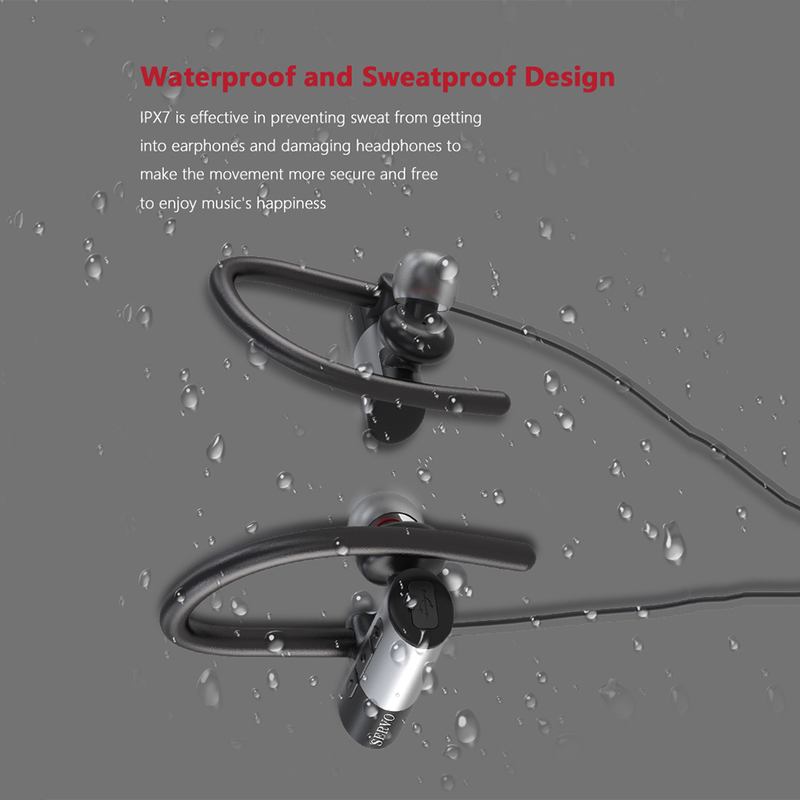 Surface material : Sweatproof , inhibition of bacteria.